iPad 3 to be launched on March 7? Apple has started sending invitations to journalists to an event that will take place on March 7. The event subject will be iPad, so it is very likely to see the launch of iPad 2 successor. 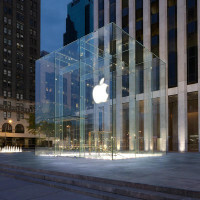 Apple still has not disclosed any official information about the future iPad tablet, but this did not prevent rumors. They indicate first Retina Display which is now used only for iPhone devices, follows a dual-core CPU, 5 or 8 megapixels camera, up to 64 GB internal storage and Internet connectivity via Wi-Fi b/g/n, 3G and without LTE. 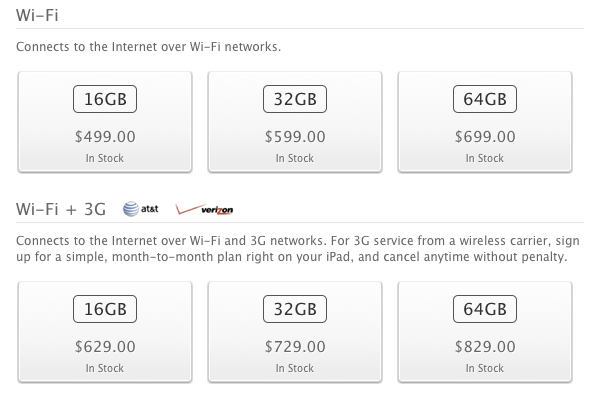 According to an recent post of 9to5mac team, the prices of iPad 3 will be the same as Pad 2 now. In a previous post I talked about a price cut for iPad 2 with 100$ in the moment when iPad 3 official will emerge. The iPad 3 is expected to be available in three version of internal storage, with 16, 32 and 64GB. There are only a few days, so it is best to expect the event to see what Apple has prepared.